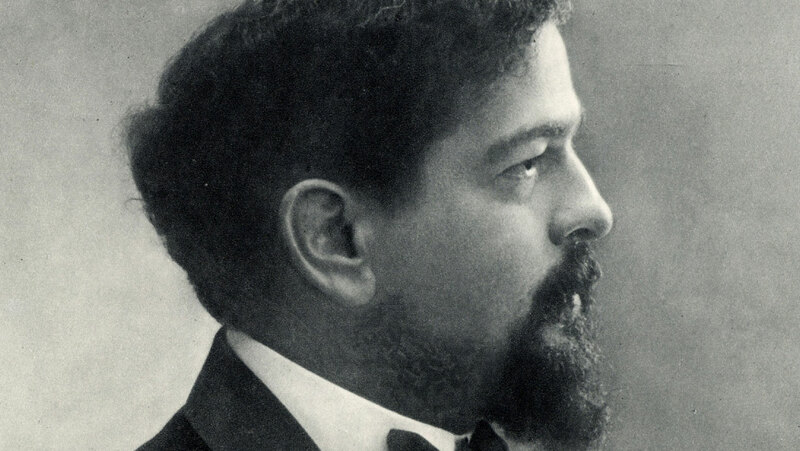 This lecture explores early 20th-century modernism with an examination of the life and music of Claude Debussy. We discuss the alienation of French artists from Austrian/Germanic models and the increasing French cultivation of the French language in the arts, both visual and musical. We observe and analyze the music of Claude Debussy, a French-language-inspired music that represented an extraordinary break with the past in compositional and expressive content.